Take a trip to the glass display case at your local Apple Store today and you’ll see a brand new Apple Watch Series 4 inside. 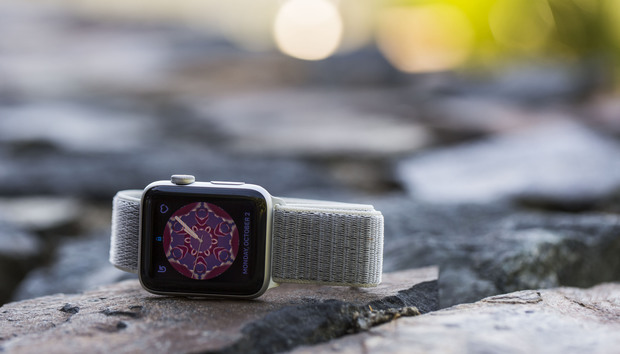 Available in two new sizes, 40mm and 44mm, a variety of new colors and bands, and sporting a 30-percent larger screen, it’s the most significant upgrade to Apple’s wearable yet. But all that newness comes at a price. Literally. The new entry-level Apple Watch costs $100 more than its predecessor, with some LTE aluminum models crossing the $500 threshold for the first time. And that’s before you get into the stainless steel and Hermes models. That means you’ll be spending at least $399 on a new Apple Watch Series 4 and $499 if you want cellular connectivity, a starting price of $50 more than the original and the highest entry-level threshold the Apple Watch has ever had. I don’t blame you if you aren’t jazzed about handing over $400 to $500 for an iPhone accessory. But thankfully, Apple is still selling the Series 3 version of its watch and there are plenty of reasons to buy one over the Series 4. You’ll have to pay $100 more for the red dot, but the Apple Watch Series 3 now starts at $279. 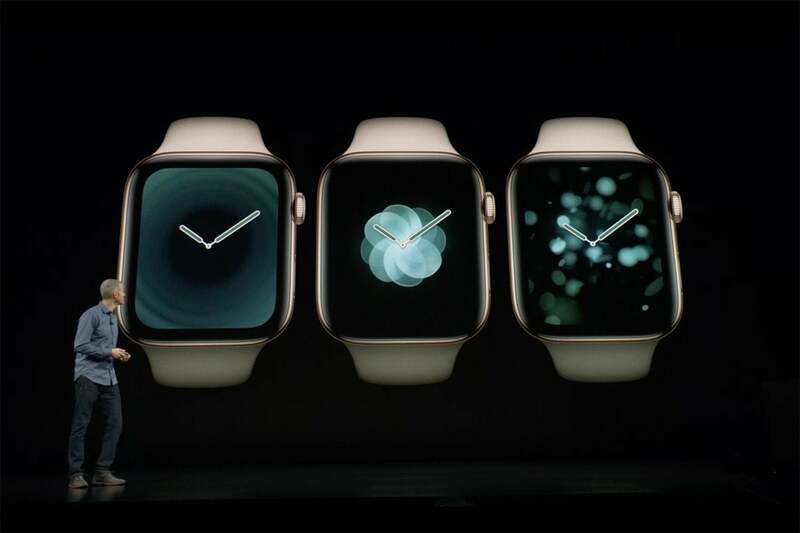 Apple may be vowing to make its phones last longer than ever, but the same can’t be said of its watches. In fact, the original watch that shipped until September 2016 isn’t able to upgrade to watchOS 5, giving it just a two-year shelf life. Granted, I expect the Series 4 watch to last a longer than two years due to the advancements in the S4 chip, but still, that doesn’t exactly instill confidence. While the price of the Series 4 is still nowhere near as outrageous as the $10,000 solid-gold models Apple once sold, it’s still a lot to pay for a watch that needs to be charged every day, doesn’t have an always-on display, and will eventually become a paperweight. But with a $279 starting price, the Series 3 is a downright bargain. And that’s before the monthly Walmart, Target, and Costco sales kick in. watchOS 5 will make your Apple Watch Series 3 way more useful. The first few versions of watchOS were basically betas, as Apple learned how people used their watches and what they wanted them to do. Now that it has settled on a UI and a wrist philosophy, watchOS 5 is can focus on the things that matter most: speed and features. Not only does watchOS 5 make the Series 3 watch feel zippier all around, it also brings a bunch of enhancements designed to make it smarter, more powerful, and much more useful. 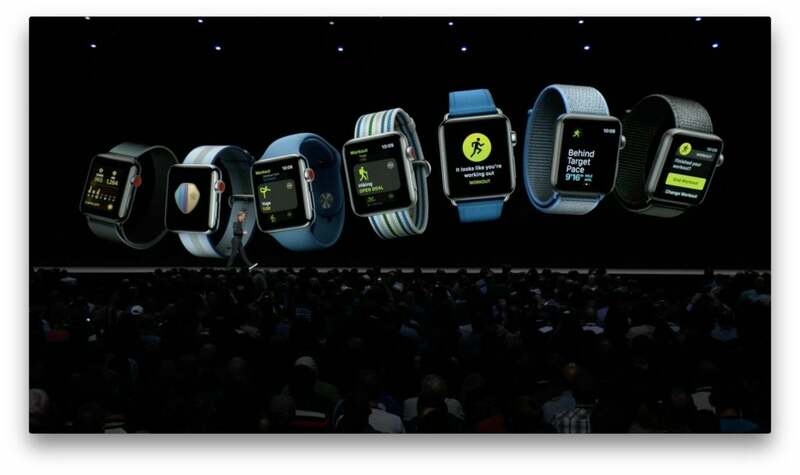 From the ability to view web content to advanced exercise tracking, watchOS 5 makes the Series 3 Apple Watch feel like a brand new device. You don’t need an Apple Watch Series 4 to get the new Fire & Water, Breathe, and Vapor faces. Apple made a big deal out of the new faces for the Series 4 watch during its Gather Round event, but the good news is you don’t need to buy the most expensive watch to enjoy them. They’re not quite as cool as the edge-to-edge design on the Series 4, but if you buy a Series 3 with watchOS 5 and you’ll be able to set circular versions of the new Breathe, Fire & Water, Liquid Metal, or Vapor as your watch face. It doesn’t have an EKG, but the Apple Watch Series 3 still keeps a close eye on your heart. One of the more underrated features of the Series 3 watch is its ability to alert you to potentially fatal health issues. 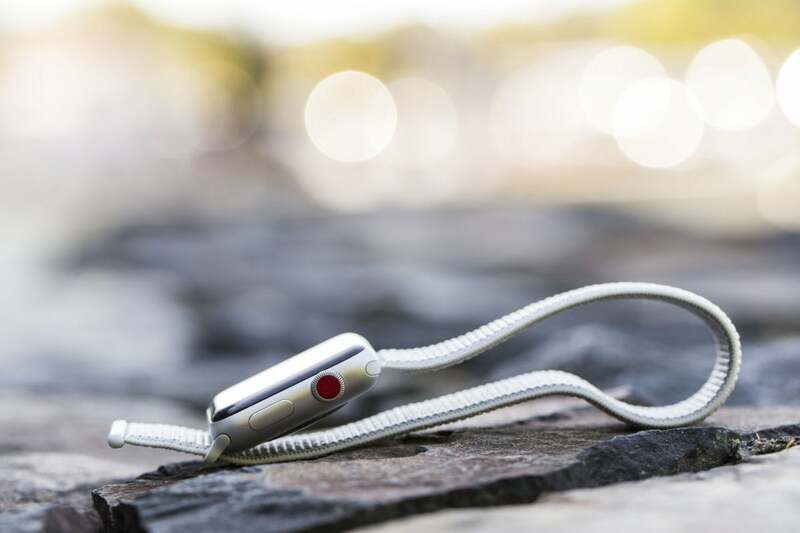 Since it launched, Series 3 watches have let you know when your resting heart rate rises above a normal level, and now they’ll be able to tell when your heart rate is too low (known as bradycardia). That could signal that there is an issue with the electrical system with your heart. 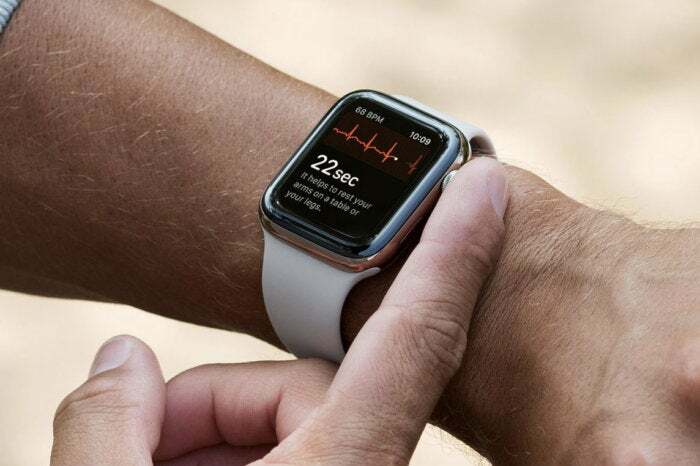 And soon it will be able to monitor your heart rhythm to alert you to atrial fibrillation thanks to the Heart Study Apple conducted over the past year using Series 3 watches. 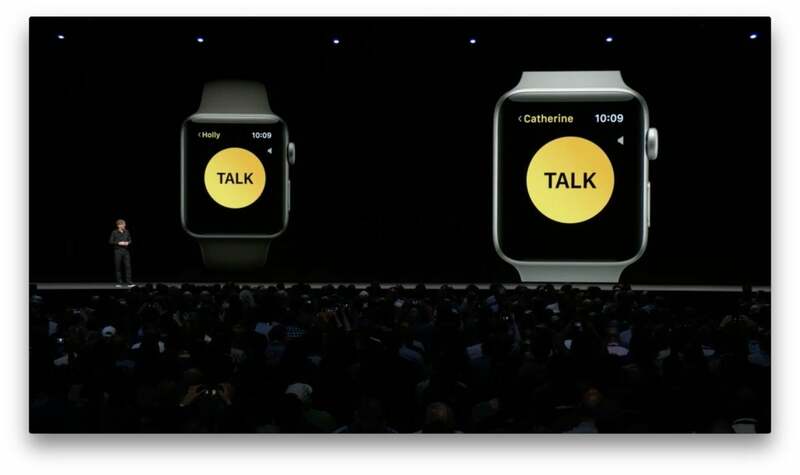 The new Walkie-Talkie feature in watchOS 5 lets you link up with your Apple Watch-wearing friends. When Tim Cook showed off the original Apple Watch’s ability to make and receive phone calls, he quipped that he he’s “been wanting to do this since I was 5 years old.” The Walkie-Talkie app takes it one step further. Kind of like an audio version of Digital Touch, it’s a new kind of instantaneous communication exclusively for Apple Watch users. Inspired by old-school two way radios, you press a button on your watch screen and hold it while you speak to the person on the other end. It’s quaint, fun, and one of those great things that separate the Apple Watch from the rest of the wearable world. And no one will know you’re using a Series 3 watch while you’re chatting. Krishna Gopal (Middle East) - Education: Is IT in ME?